Words and acronyms used by the CRA and accountants for the purposes of taxation and accounting. 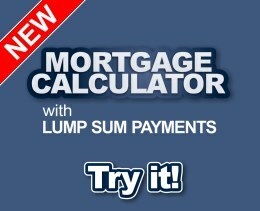 Getting a mortgage through the bank is a long and painstaking process. Our mortgage brokers are able to get credit checks and pre-approvals for you in a fraction of the time. It's never been easier to buy a home. Through a broker you'll be living comfortably in your new home faster than you think.